Lifting an old refrigerator on your own is next to impossible. Finding a way to transport it is no easy task, either. 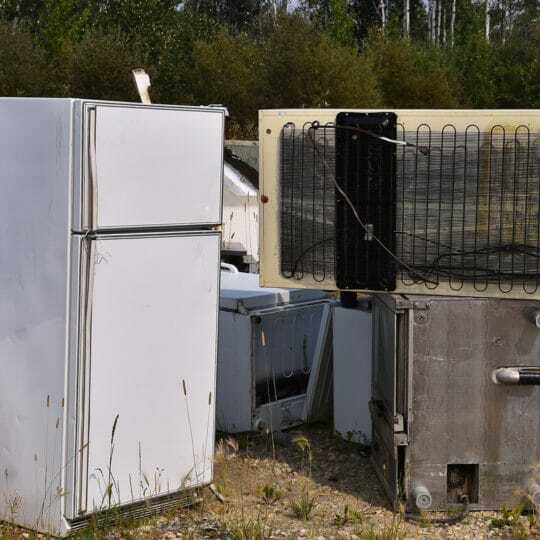 Refrigerators are heavy, chemical-filled appliances that require specific disposal methods. 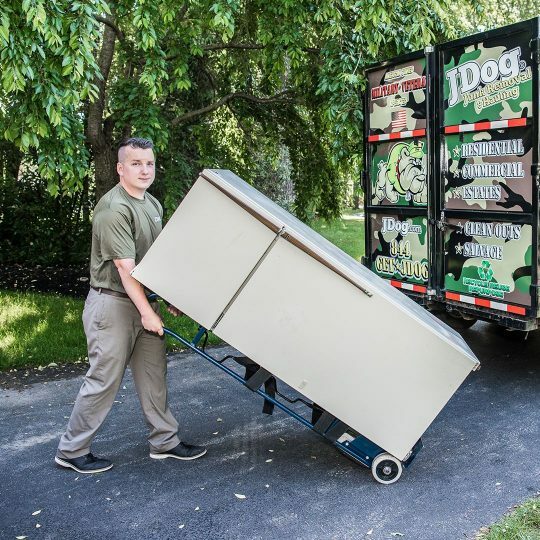 More often than not, it’s best to leave refrigerator removal to the pros. Show our team members to the refrigerator you need them to collect. Major appliances — refrigerators in particular — are filled with the chemical freon to maintain their cold temperatures. Freon is toxic and harmful to the environment because of the greenhouse gases it emits. JDog makes every effort to donate fridges in working condition. If your fridge is no longer usable, JDog takes it to be recycled. While not every part is salvageable, some metals, plastics, and glass are recycled while the dangerous chemicals are safely destroyed. 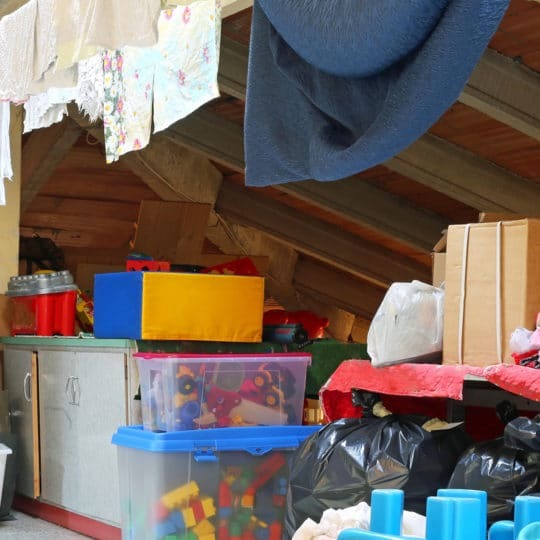 Find out more about us, refrigerator removal, and the other junk we remove.